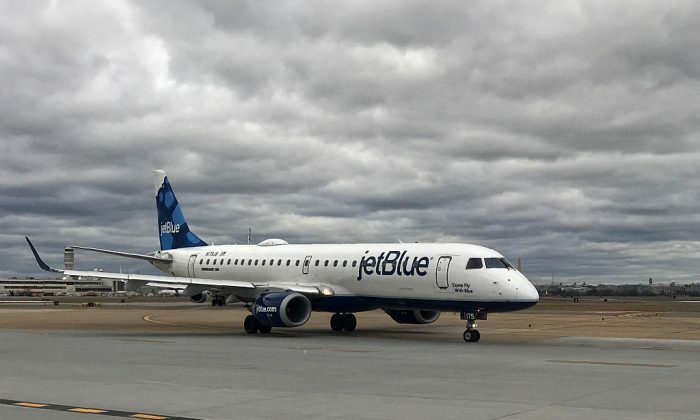 More details have emerged about a JetBlue flight that mistakenly sent out a hijack alert, triggering a scare at the John F. Kennedy International Airport on Tuesday night. The plane entered a hijack alert by mistake, sending the Port Authority Police Emergency Services on board the plane, the New York Daily News reported. The plane, slated to depart to Los Angeles at 7:30 p.m. ET, stopped responding to air traffic control before takeoff. “There was a false alarm sent to tower as a result of a radio communications failure. Aircraft was inspected and cleared with no security threat,” the Port Authority said in a statement, according to ABC News. Police officers who were “heavily armed” boarded the plane to investigate the security incident, a passenger said. The FAA said that it will investigate the matter.